Five Heroes to the Rescue in ELK Studios Heist Themed Slot Lake’s Five! 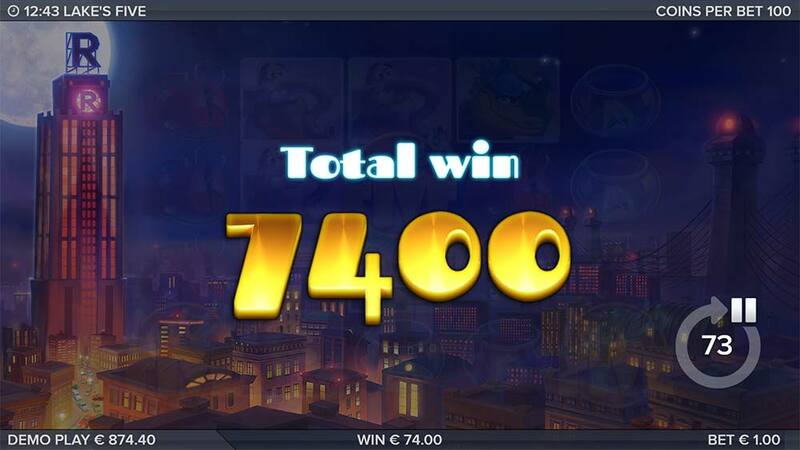 Casumo Casino has just added the latest ELK Studios slot to their casino titled Lake’s Five which features a group of intrepid heroes and their battle with the evil Mr Romano. The story sees Mr Lake the moose and his companions in a cartoon heist theme setting were they attempt to rescue an innocent monkey before it becomes one of his rare stuffed animal trophies. 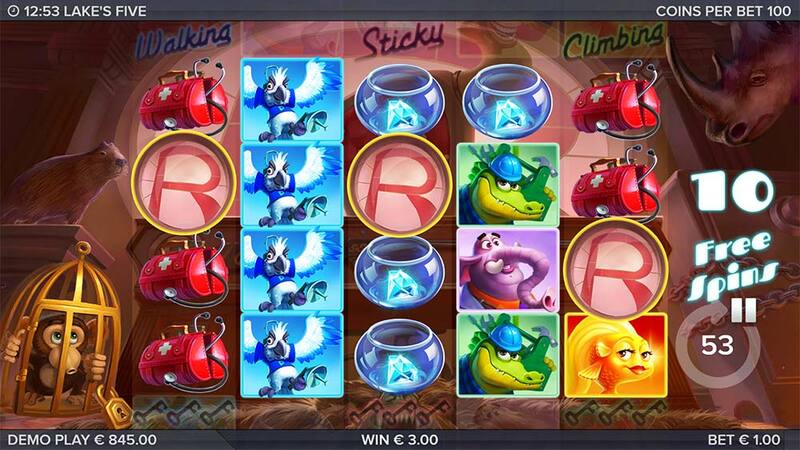 The Lake’s Five slot uses a 5×4 reel layout and an unusual 187-ways to win payline structure, the base game is made up of some heavily stacked low and high paying symbols along with a special Scatter Re-Spin feature which acts as a wild symbol when 2 of these land in view on the reels and triggers the bonus round if a 3rd lands on the reels. The main bonus round is where things get really interesting, with a key collection feature that leads to Walking, Sticky and Climbing Wilds being added onto the reels along with a special multiplier if these symbols land in the same spot along with extra spins being awarded for every key collected. 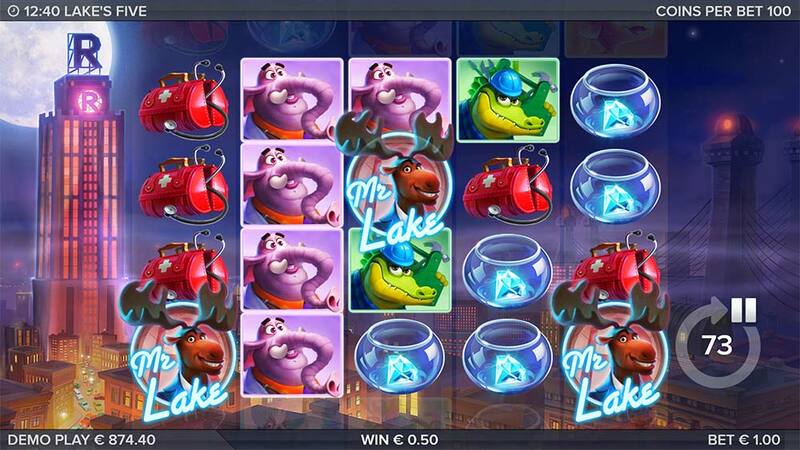 Whilst initial thoughts on Lake’s Five is that it might just be another cutesy cartoon slot release this title does come with an 8/10 volatility rating form ELK and offers wins of up to 2160 x bet so if well worth taking a look at. When 2 Scatter symbols land in view on the reels there are transformed into special respin wilds. 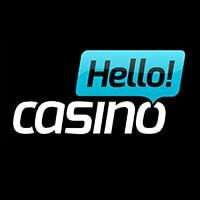 These wilds then move down the reels one step down each spin and this continues until they are removed from the reels or a 3rd scatter symbol lands on the reels and triggers the free spins bonus round. 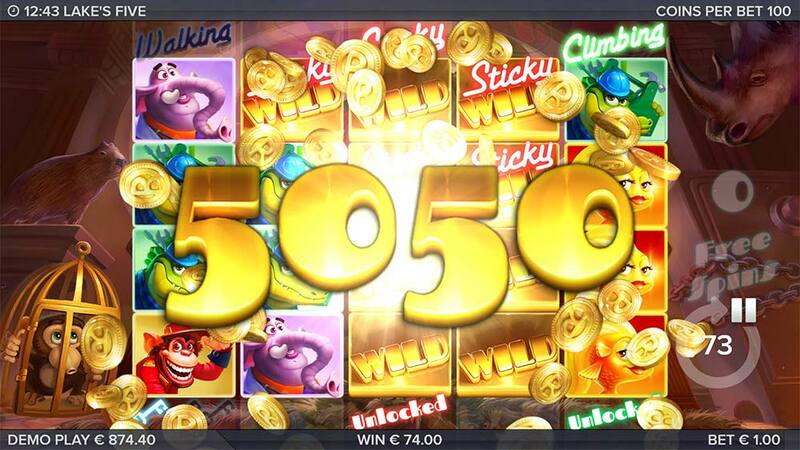 Once the bonus round is triggered you are granted an initial 10 free spins, the main aim of the bonus round is to collect as many of the golden keys as possible from the reels as these unlock the special wild symbols once 3 of the same colour have been collected (recorded on the screen during the bonus). 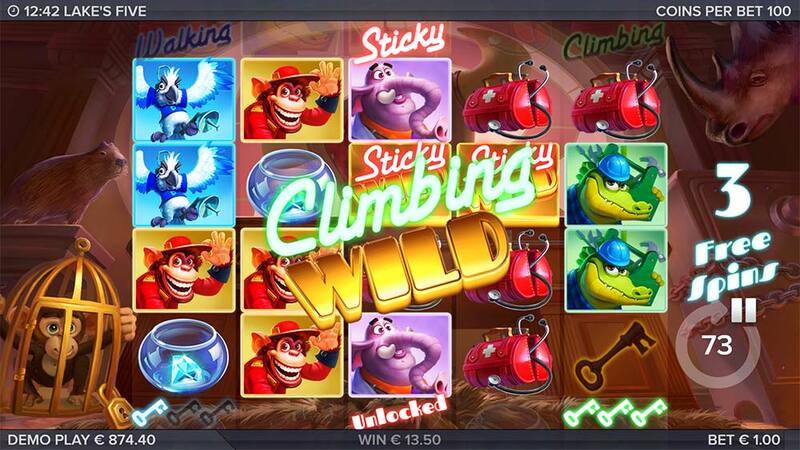 Each time you collect a key you are also granted 1 extra spin, once 3 of the same key are collected the special wild symbol is added to the reels with Walking, Sticky and Climbing Wilds on offer. To add to the mix, if any of the wilds cross paths they are given a special multiplier to any wins, and if you unlock all 3 features the monkey is released from the cage and the disco party begins! 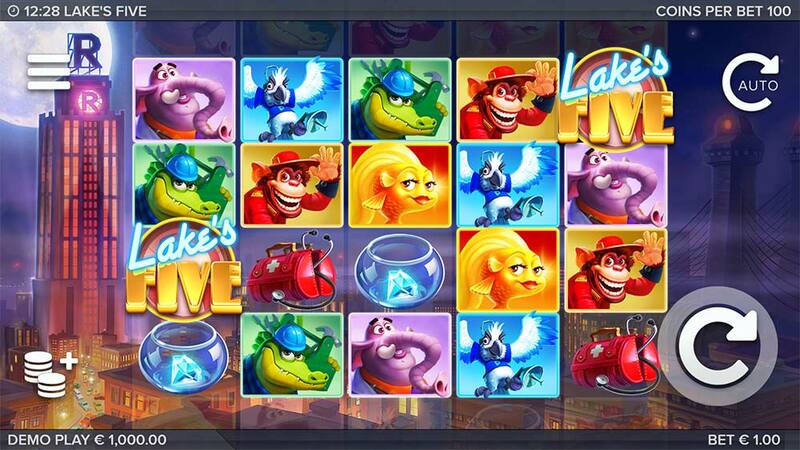 Lake’s Five is another decent slot release from ELK Studios, whilst the base game is lacking in terms of special features the bonus round definitely makes up for this with the wide range of special wilds on offer. During our playtests, we had bonus rounds in the range of 10x up to 80x stake and have yet to unlock all 3 of the special wilds at once during the bonus which is definitely where the biggest wins are going to come from where additional multipliers can be added to the win. 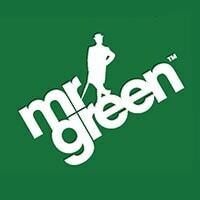 Overall well worth checking out if you are patient enough for the bonus rounds as this is where this slot shines.